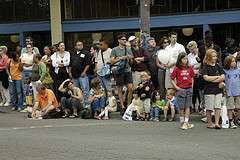 Call for models to join us in the Rainier Valley Heritage Parade. Come and get your hair serviced for free. We're looking for color, hair cut, and up do's style models. This means you're agreeing to walk with us in the parade to show our fantastic work! Please call 725-3841.